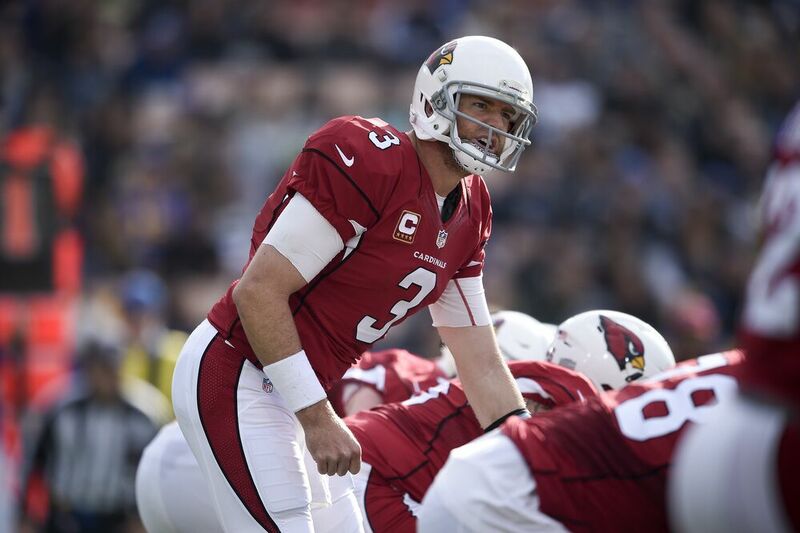 Each and every year it seems as if we’re discussing the future of Arizona Cardinals quarterback Carson Palmer. Finally, Palmer has given fans an answer. Palmer told NFL.com that he will make a decision on his future at the end of the 2017 season. Palmer is now entering his 14th season in the league and his fifth with the Cardinals. His career has been plagued by major injuries, but he has shown glimpses of greatness multiple times during his tenure in Arizona. With the Cardinals failing to draft another quarterback in this year’s NFL Draft, they will be forced to rely solely on the 37-year-old. Depending on how the team feels about Trevor Knight, Palmer will likely be asked to stay for a 15th season. Drew Stanton and Blaine Gabbert are the other two quarterbacks on the roster, along with Knight and Palmer. Despite both having starting experience, neither Gabbert nor Stanton provide a long-term solution for the Cardinals at quarterback. They’ve both proven to be sub-par starters throughout their careers and are reaching the end of their playing days themselves. The Cardinals will either have to try and develop Knight in one season under the wing of Palmer, or draft a guy in 2018 and hope Palmer stays. All things considered, Palmer wasn’t bad last year. Injuries plagued the Cardinals overall, but Palmer played quite well coming off one of his career-best years in 2015. He threw for 4,233 yards, third best in his career, along with 26 touchdowns. However, performance takes a backseat to health for Palmer. If he can remain healthy, there should be no reason as to why he cannot play through 2018. Certainly that is what Bruce Arians and the Cardinals would prefer. The final decision remains up to Palmer and whether he wants to play another season after 2017.